It is afarming system whose fundamental objective is the obtaining of foods of maximum quality respecting the environment and conserving the fertility of the soil, trying to optimize the natural cycles and resources, without the use of chemical products. 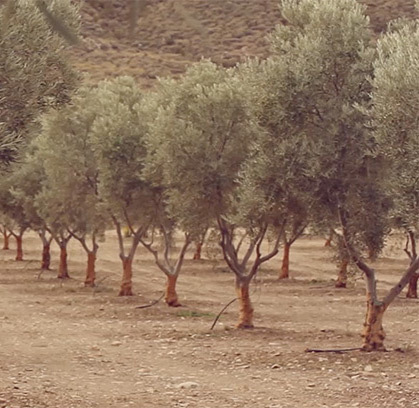 This is how we farm our groves where we obtain the best organic extra virgin olive oil since 1999. 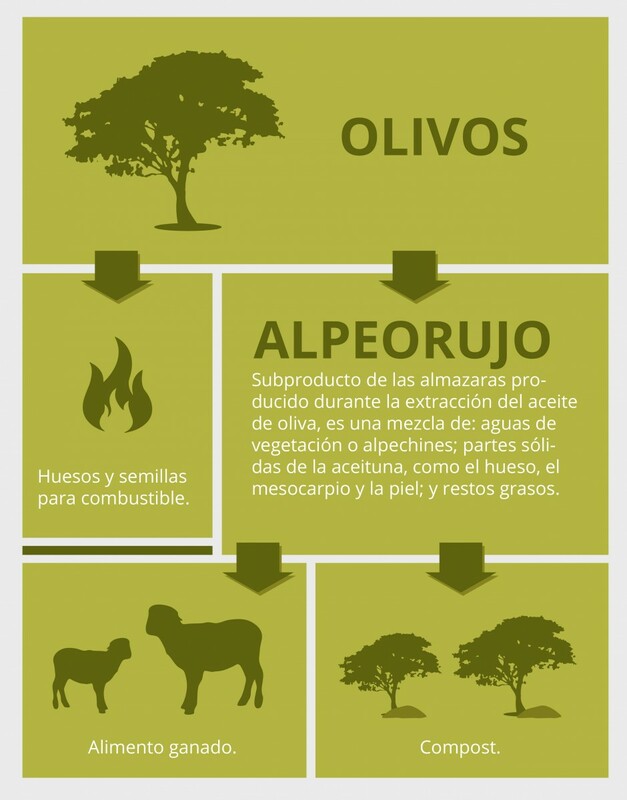 An adequate management of the olive grove needs care to obtain a correct fertility, production and maintenance of the environment, obtaining also a product free of chemistry. Physical and biological degradation (over-harvesting, low input of organic matter to the soil). Use of pesticides and chemical fertilizers. Levelling, ditches or infiltration ditches. Cover crops that are mowed, use of inert cover of rests after pruning and addition of organic matter as compost. The treatment of weeds is similar to that of the vegetal covers, securing them and we also integrate the equine and ovine cattle to control them in time of water competition. First, we rely on natural control factors as preventive measures. A good level of fertility in the soil. Introduction of plants that serve as a refuge for natural enemies. Performing other beneficial cultural practices (pruning, removal of damaged parts, etc.). Once the pest or disease is detected, only if its damage is of importance for the harvest, it is treated with the products certified and authorized for this purpose. 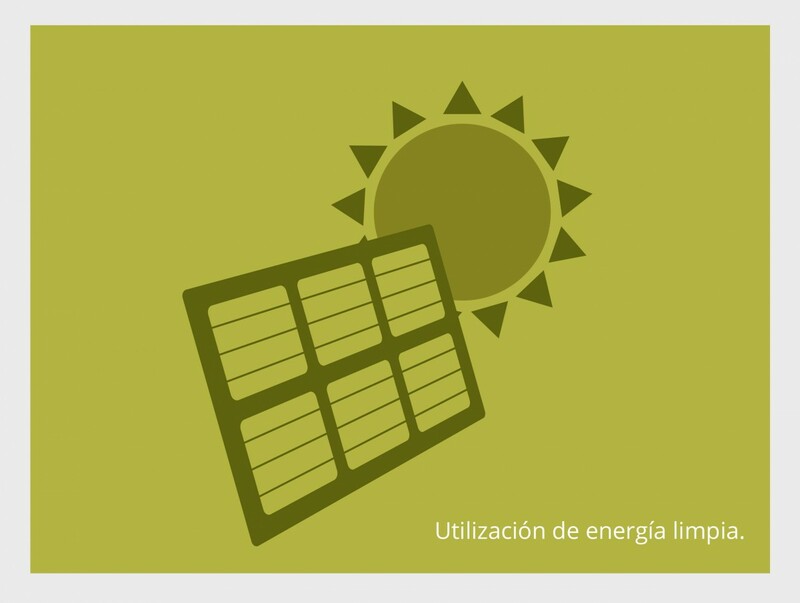 In our mill and olive grove 100% of the energy is of photovoltaic origin and therefore renewable. 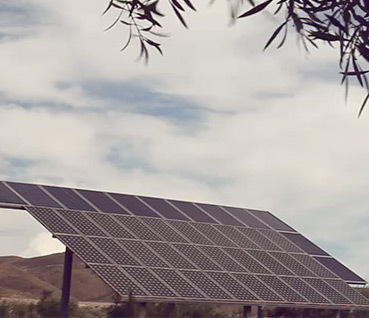 Closing the energy cycle with surpluses sold to the grid. This way, not only to obtain an organic product but also the oil mill itself is self-sufficient, since all the waste is reused by reincorporating it into the production process and the pollution is reduced, therefore more sustainable.